For special cars in Cheshire, Manchester, Tameside or surrounding areas. Horgans Wedding Limousines should be the first place for you to contact. 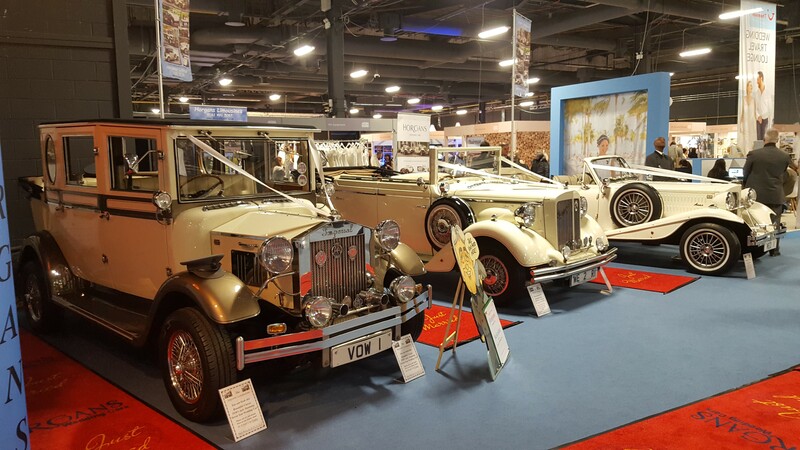 Established for many years, we have an unrivalled reputation for the display and presentation of our pristine 1930s style of Beauford Tourer Four Seater, Regent Tourer Six Seater and Royale Windsor vehicles, plus our stunning new Imperial Seven Seat Landaulette Also with us there is no extra charges for time or mileage involved on any work that we accept, Whilst each vehicle only attends one wedding or special occasion per day.